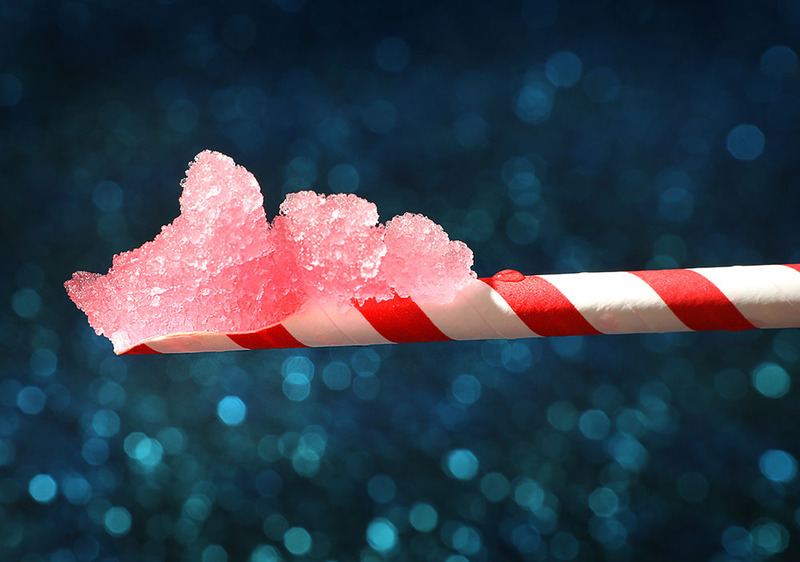 15 Apr 2019 --- UK-based iced drinks company Polar Krush has developed a 100 percent biodegradable spoon straw made entirely from paper, that the company says may replace the millions of traditional plastic straws they distribute annually. In a “world-first design,” the paper spoon straw uses three layers of paper bonded together for extra strength and durability, allowing the spoon straw to stay rigid for up to one hour. The move came in response to consumer demands for more environmentally friendly practices, as well as regulatory upheavals on the EU level which will see straws, as well as other single-use plastics, be banned by 2021. “At Polar Krush, we have listened to our customers, who include theme parks, zoos, holiday parks and water parks, all of which have a vested interest in protecting the environment and reducing the impact of plastic waste on our oceans and wildlife,” says Michael Reid, Sales Director of Polar Krush. The striped straw took almost a year and a half to develop from concept to production and features a spoon-like scoop at one end which allows consumers to easily use it in order to scoop and consume iced drinks. Moreover, the straw is wide in diameter which makes it easier for the ice crystals to travel through it. Polar Krush’s paper spoon straw is still patent-pending. Click to EnlargeAlthough the polypropylene straws are fully recyclable, the company was keen to develop a greener, more user-friendly solution to safeguard the environment for future generations. The company has already introduced initiatives to remove single-use plastics from its brand. It has changed its packaging, and in addition to all its cups being recyclable and containing recyclable material, Polar Krush also provides reusable and vegetable-based alternatives. The launch of the paper spoon straw is a symbol of Polar Krush’s commitment to sustainability, according to the company. It is the latest part of a transformational four-year, multi-million-pound investment program in the Polar Krush brand, which includes investing in solar paneling at its UK factory, using eco-friendly collapsible packaging and investing in a fleet of electric powered vehicles. “The health of our customers and the planet we share is very important to us. Our young consumers are extremely environmentally conscious, which is reflected in the strong message that our paper spoon straw sends. Through this innovation, we can avoid millions of pieces of single-use plastic being released into the environment over the coming years,” says Reid. Click to EnlargeTwo major packaging suppliers are also responding to the growing demand for plastic-free straws. Beverage carton supplier SIG has launched an FSC-certified paper alternative which can be recycled via existing paper recycling streams. It is made from three layers of paperboard and two layers of adhesive. Food packaging supplier Huhtamaki’s PEFC-certified paper straws, meanwhile, are made of fiber sourced from sustainably managed forests. 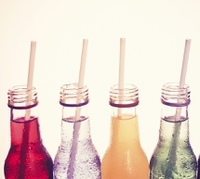 The launches indicate that major suppliers are innovating to meet the growing demand for more sustainable straw solutions after the EU identified plastic straws as one of the ten single-use plastic items it will ban by the end of 2021. In other alternatives to plastic straws, Omnes, a Greek non-profit, voluntary association has produced a single-use wheat straw that is 100 percent natural and compostable. On a different approach to the matter, Starbucks is doing away with the conventional mode of serving beverages and trialing strawless lids.